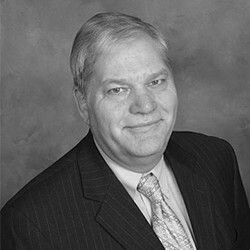 Jeff began his career in financial services in 1985. With over 25 years of experience and knowledge, he provides focused comprehensive advice and planning. He excels at objective portfolio management, retirement distribution planning and creation of a comprehensive financial plans. Jeff is committed to providing outstanding customer service for all his clients. CFP ™ - CERTIFIED FINANCIAL PLANNER ™ Professional A designation issued by an independent board for financial planning. The CFP is widely considered to be a very prestigious and important designation in the industry for advisors who offer comprehensive planning services. For those who need integrated Financial Planning and Investment Management.